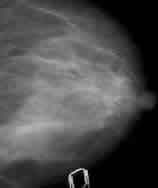 Our team is working in last 20 years in researches addressed to improve radiographic images quality as well as to aid in the early detection of breast cancer. 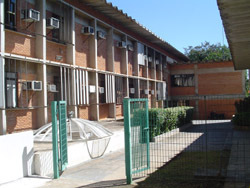 The laboratory is located in the Electrical Engineering Department at EESC/USP, in S.Carlos/SP. 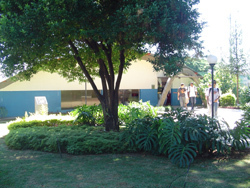 Their main research areas are quality assurance in radiology and medical and odontological image processing, with emphasis in mammographic images. 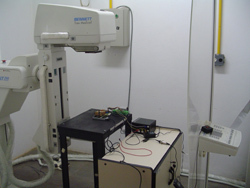 Research field addressed mainly to the development of methods and algorithms for quality assurance of radiographic images and instrumentation for inspection of parameters related to X-rays equipment operation . 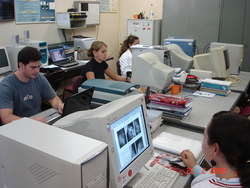 Research field addressed to the development of techniques and softwares for medical image processing in order to automatic recognition of anatomical and pathological patterns of clinical interest. 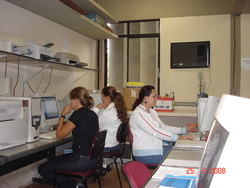 Development of schemes in computer-aided diagnosis (CAD) for early detection of breast cancer is also a kind of research involved. 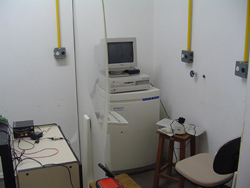 This field has been also attempted recently to works related to radiographic images digitization and development of medical images databases. 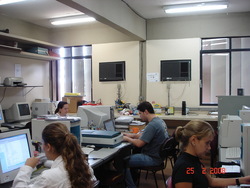 ©2004 Laboratório de Análise e Processamento de Imagens Médicas e Odontológicas.